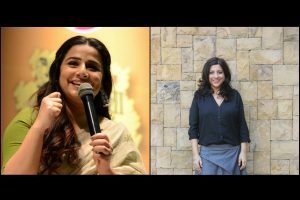 Vidya Balan who now hosts a show Dhun Badalke Toh Dekho with Vidya Balan, on BIG FM encourages people to be part of topics that matter and affect society in many ways. 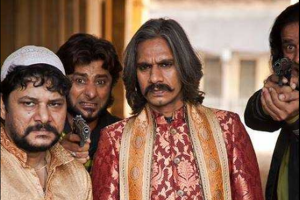 The main awards ceremony will take place in Mumbai on 21st April, 2019. 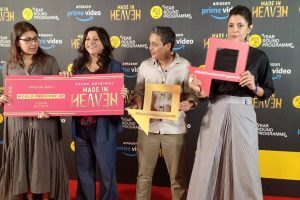 Director- Actor duo, Zoya Akhtar and Vijay Raaz are all set to make a comeback with Amazon Prime Video Original's upcoming web-series Made in Heaven. 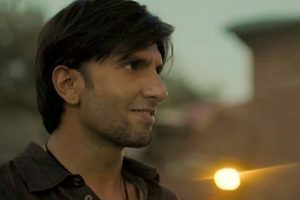 Gully Boy is all set to cross the Rs 100-crore mark by the end of the week. 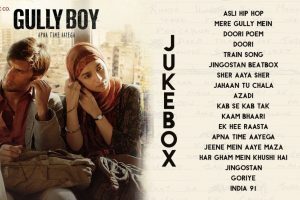 Taran Adarsh shared the film's box office collections on Twitter. 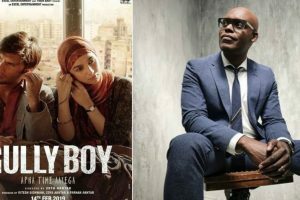 Filmmaker Zoya Akhtar, whose current film Gully Boy is ruling the box office, revealed that she loves a film with lots of actors and lots of characters. 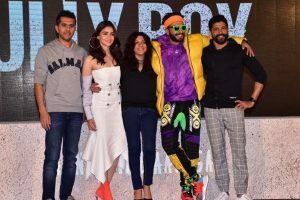 The Zoya Akhtar directorial musical drama, which is based on the story of street rappers of Mumbai, has managed to impress Hollywood actor Will Smith. 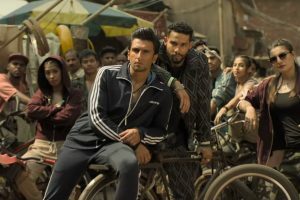 Gully Boy is a story inspired by street rappers of Dharavi, with Ranveer and Alia sharing the screen for the first time. 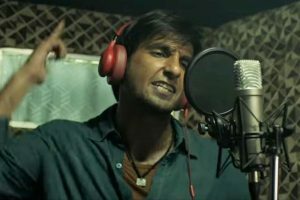 If you are planning to book tickets for the film, you might want to read the celebrity reviews of Gully Boy. 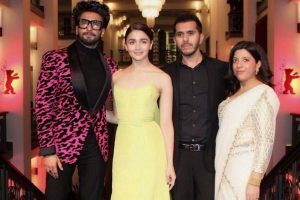 Social media is flooded with praise for Ranveer and Alia’s performance and many are calling it their best so far. 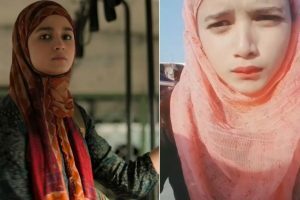 One particular dialogue of Alia Bhatt is on everyone’s mind. 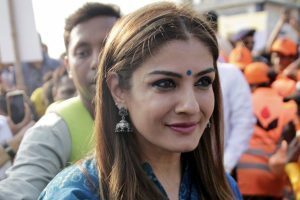 LoveGen is a popular fashion brand created by the fashion trinity of Dolly Sidhwani, Bhavana Pandey and Nandita Mahtani. 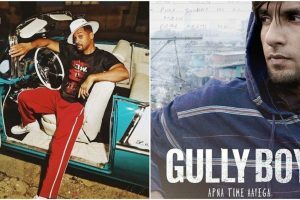 They performed to the songs from their film and were joined by rappers Divine, Naezy and others. 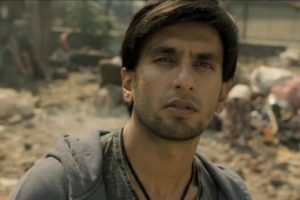 Ranveer Singh says that he signed Gully Boy because he was blown away by the original track, Mere Gully Mein.